Build awareness, strength, and stability in just over 15 minutes. Erin is the Co-Founder of Bad Yogi & voice of real yogis everywhere. She is a National Academy of Sports Medicine (NASM) Certified Personal Trainer and has been teaching yoga for over 13 years. Erin believes to have been a student of the human body for over a decade. 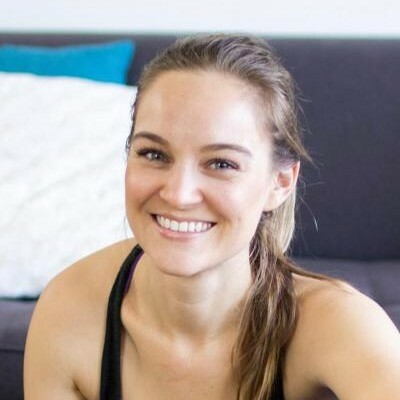 Her years of independent study in anatomy, biomechanics, kinesiology, and personal training with her experience teaching yoga to a diverse group of private clients—ranging from professional athletes to stay-at-home moms—have taught her how to get proven results. In her spare time, Erin is a wine drinker, cheese eater, and not your typical yoga teacher. You won't hear much Sanskrit, she totally forgives you if you don't know your asana from your elbow, and she believe that yoga is for everyone, from the kale loving vegan to the prize-winning deer hunter. My name’s Erin and my partner Adrien (aka “The Frenchman”) and I are the founders of Bad Yogi. In my 10-year time as a yoga teacher, I always jokingly called myself a Bad Yogi because I didn’t fit in with the stereotypical yoga drones who all dressed, looked, and acted alike no matter what city I visited. I hated the exclusive, judgmental nature of the yoga community and wanted to impact some kind of change to prove that it doesn’t have to be this way. So, I wrote an article on the Huffington Post that called the yoga world on its bluff and that’s when the Frenchman said he’d join me in my quest to turn this into more than just a little article destined for Internet obscurity. 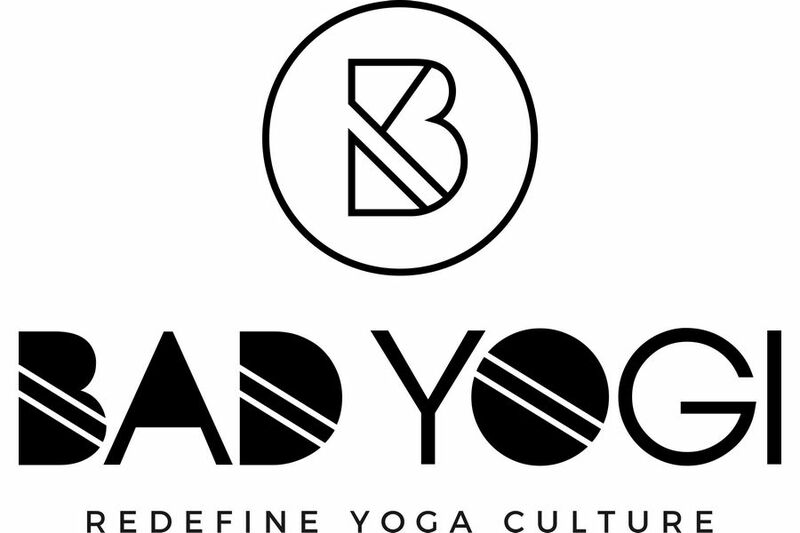 With his 15 years of entrepreneurial experience and my drive to be a better voice for real yogis, we started Bad Yogi together and have been making yoga a little more accepting every day since.